Cashiers real estate and the Lonesome Valley lifestyle go hand in hand for a lucky few. 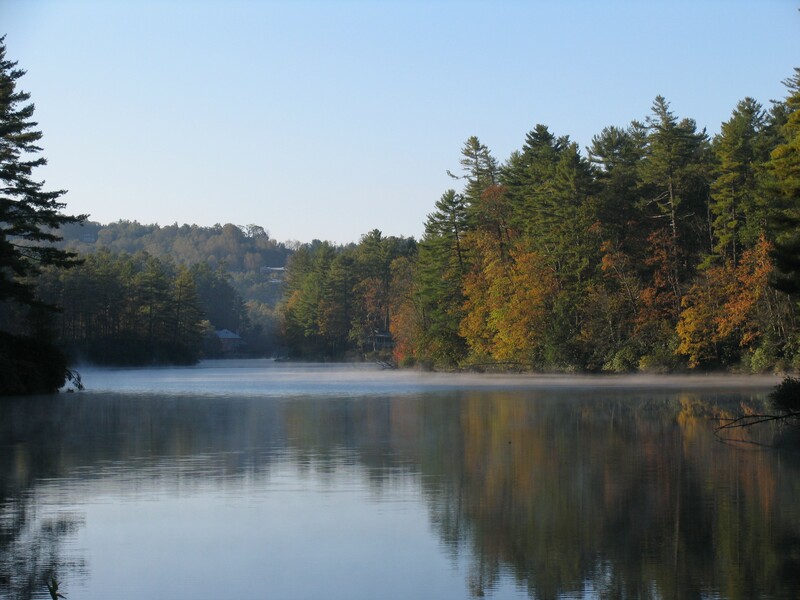 Lonesome Valley is a development in Cashiers that allows its residents to truly get away from it all and enjoy an active lifestyle in a stunning setting. Situated in what is known as the largest box canyon east of the Rockies, Lonesome Valley s designed with its beautiful setting in mind. The streams and lakes in Lonesome Valley are a fisherman’s paradise, while offering plenty of opportunity for swimming and canoeing as well. There are miles of hiking trails and a sports barn that includes an indoor basketball court, climbing wall and so much more. The icing on the cake is the spa, rounding out the perfect vacation paradise in Cashiers NC. Contact me, Lynn Kimball, today to learn more about Cashiers real estate and ownership opportunities in Lonesome valley. Cashiers, North Carolina offs an ideal spot for a second home and one visit to hidden valley will keep you wanting to come back time and time again.